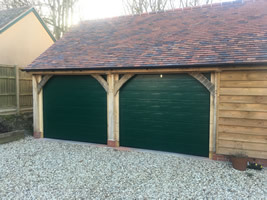 Choosing the correct door type that is suitable for your garage space is just as important as selecting the right design. 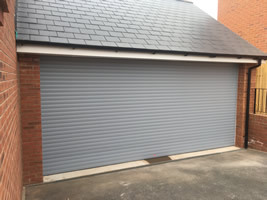 Sectional garage doors offer exceptionally smooth operation both manually and especially when electrically operated. 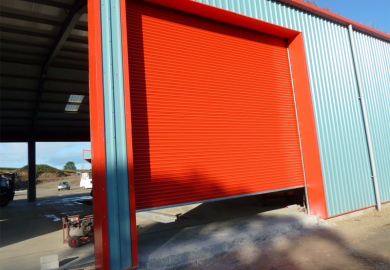 We supply, fit and repair industrial & security roller shutters, fire shutters and sectional overhead doors. 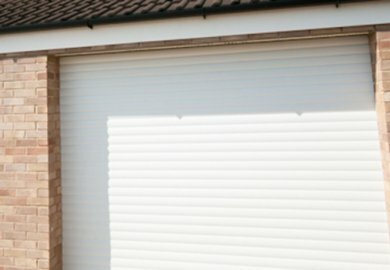 Add automation to your existing or new garage door, gate or industrial shutters for added convenience, security and safety. Our engineers are available 24 hours a day, 7 days a week, for any emergency breakdowns which may occur. 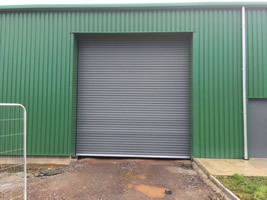 Our comprehensive range of industrial shutters are strong, safe and conform to CE regulations. 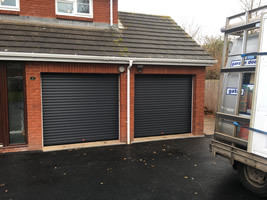 Supplying Up & Over Garage Doors, Roller Garage Doors, Sectional Doors, Industrial Shutters and Electric Garage doors throughout Devon. 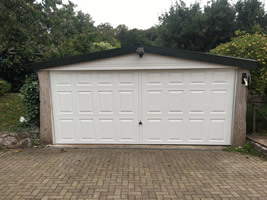 If you are considering purchasing a brand new garage door or replacing an existing door you need to look no further. 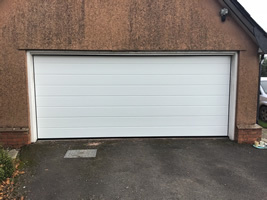 A&A Garage Doors Ltd is a local family run business offering a comprehensive product range from market leading manufacturers such as Hormann, Garador, Cardale and Henderson. 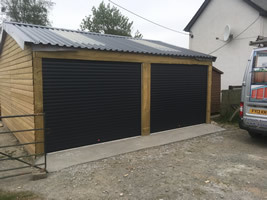 In addition to the superb choices of products available including the traditional up and over garage doors we also offer, sectional garage doors, electric garage doors, roller garage doors, industrial shutters and are proud to employ a highly experienced and skilled team who operate throughout Exeter, Dawlish, Crediton, Axminster & Cullompton and East Devon. We offer manual and electric models in all styles from all main manufacturers. Our engineers are available 24/7 for any emergency breakdowns which may occur. 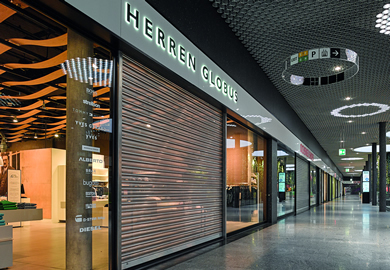 Experts in industrial & security roller shutters, fire shutters and sectional overhead doors. 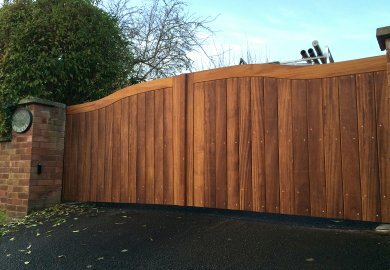 We only use the highest quality products available along with expert workmanship. 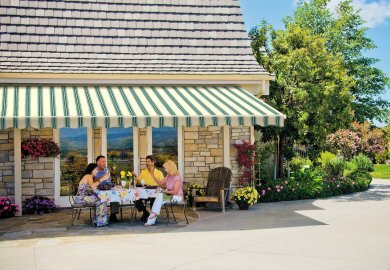 Awnings and patio roof systems provide a versatile weather solution, whatever the weather. 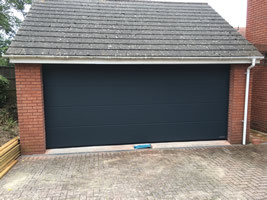 Garage doors come in a huge range of styles, materials and colours as well as the choice of manual or automatic opening. Our message is clear: "We focus on delivering the product and service that fulfil your needs - not ours". 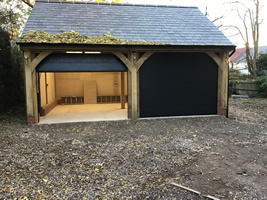 We work with homeowners, landlords, small to medium and large scale companies as our extensive portfolio of products and experience are designed to help you choose the right garage door or security shutter. 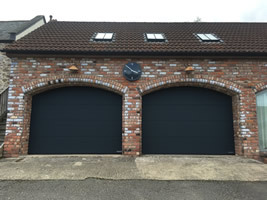 To find out more about our garage door supply and installation, talk to one of our helpful team about what you're looking for 0800 0832590. 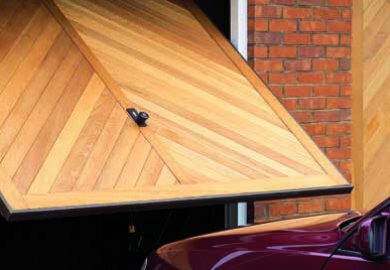 It is easy to take your garage door for granted until something goes wrong. 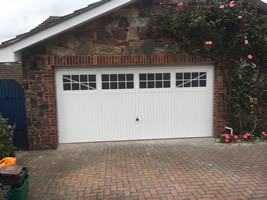 A & A Garage doors offers a comprehensive service, fixing and repairing damaged garage doors and shutters with a full range of spares available on request. 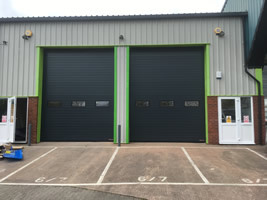 Our repair team stock all manner of spare parts and replacements such as garage door cones and cables, springs, roller spindles, remote controls, locks and handles etc. If your door unfortunately needs a repair, no matter how small, contact us on 0800 0832590.